Gina Apostol NPR coverage of Gina Apostol: News, author interviews, critics' picks and more. 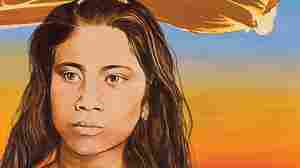 November 28, 2018  Gina Apostol's dizzying new novel begin in present-day Manila before diving into the late 19th century — and the tortuous relationship between the U.S. and the Philippines. 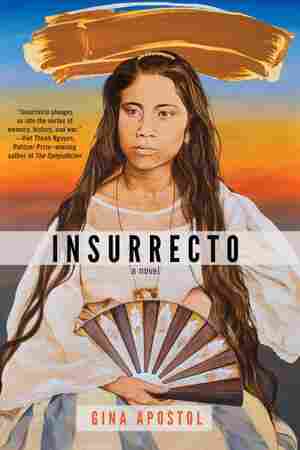 November 10, 2018  Gina Apostol's new novel is a story about the Philippine-American War set in the present day, told from two dueling perspectives. Turns out the idea of multiple identities is close to her own heart. 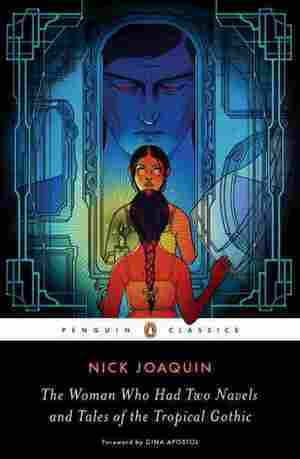 April 19, 2017  No matter what's happening in this new collection of work from the late Filipino writer Nick Joaquin, it's probably already too late — but that doesn't stop his characters from struggling.